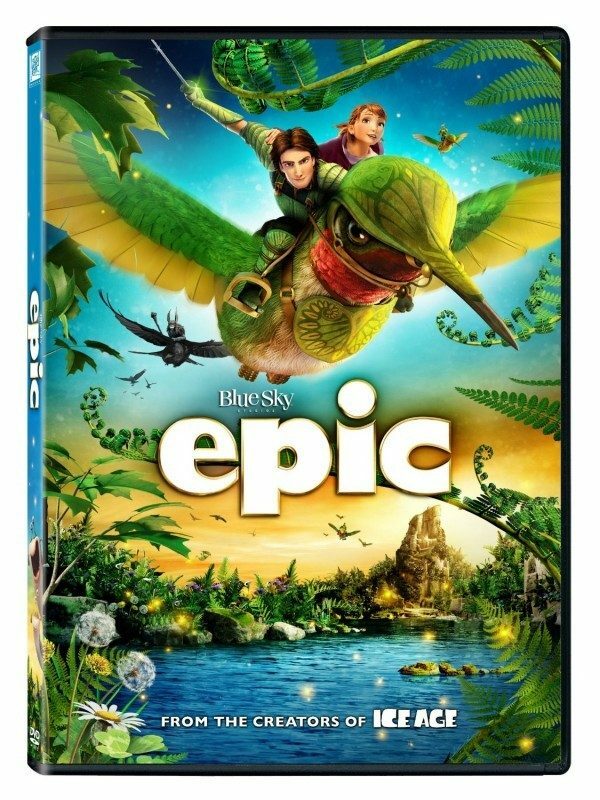 Epic on DVD Only $2.99! You are here: Home / Great Deals / Amazon Deals / Epic on DVD Only $2.99! Yay! We have a HOT deal on a great family movie! Pick up Epic on DVD for just $2.99 (reg. $29.98)! And, shipping is FREE with Amazon Prime or Super Saver Shipping! My daughter LOVES this movie. It’s definitely a great one to get for family movie night. I bought this the last time there was a deal on it, and I paid more than this! From the creators of Ice Age comes the year’s funniest, most exhilarating animated adventure! Transported to a magical world, a teenager (Amanda Seyfried) is recruited by a nature spirit, Queen Tara (Beyoncé Knowles), to help the “Leafmen” save their forest from evil warriors. The whole family will love this fast-paced thrill-ride, with its astonishing animation and an all-star voice cast that includes Colin Farrell, Oscar Winner Christoph Waltz and Steven Tyler!